“Over 15 months ago our firm was asked by a family member to investigate the disappearance of Michael Chambers. We were asked to perform an independent investigation by our team of investigators from all around the United States as another set of eyes and ears outside of Law Enforcement. “Today our client has asked us to give a public update on the case. Initially, it had been suggested that Michael Chambers had, 1) walked away from life and family or, 2) had voluntarily traveled to another area and committed suicide. 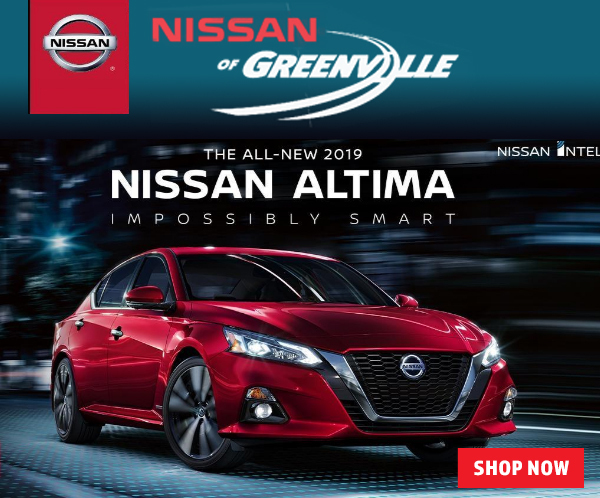 “After interviewing more than 100 witnesses, friends, family, neighbors, timeline witnesses and many acquaintances, as well as obtaining voluminous pieces of evidence, the investigative team has ruled out a walk-away or suicide. Investigators are focused on this case as a death, most likely a homicide. We do not make this move lightly; we make it based on the facts as we know them. As you may have seen in the past five days, our team was in the area conducting extensive ground searches as well as multi interviews. We flew in our cadaver dog team and searched particular areas of interest including Mr. Chamber’s former residence. We can announce that the dog did, in fact, make a positive hit for human cadaver scent on Mr. Chambers’ former property. Meaning, the dog did find the scent of a possible deceased human. We believe the remains had been moved from that area. “Furthermore, as you may have seen in social media, we have asked that any person who may have had a relationship with Mr. Chamber’s wife, Becca Chambers, to please contact our office. We know of alleged and admitted relationships, however, we want to give the opportunity for you to come forward before we come to you for an interview. After the first of the year, we will be coming to you if you have not contacted us. We will keep your name anonymous. 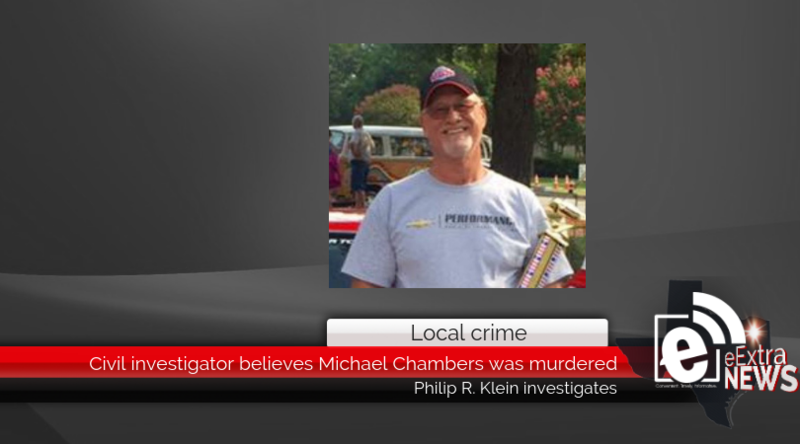 “As well, we have learned that Mr. Chamber’s Dodge pickup truck was sold to a friend of Becca Chambers in Greenville, Texas. The new owner refused to cooperate with investigators in allowing the dog to search the truck for human remains scent. We are disheartened by their decision and publicly ask them to reconsider. “We urge the public in Hunt County that if you know something – say something. Furthermore, we urge landowners within a 3-mile radius of the former home of Mr. Chambers to check your ditches, check your fields and check your water system holding ponds for human remains. We have begun grid searches and will conduct more searches over the next few months before spring. “We base our searches upon tips and evidence forwarded to us. Lastly, we can confirm media reports that a body was found 50 miles away in a small town on or near I45 north. We do not at this time believe it has anything to do with the Chambers case. Furthermore, we have received reports and a video shown to us regarding a body being found 4 miles away from the former residence of the Chambers near the community of Lone Oak. We cannot confirm those reports at this time, nor can we confirm that a body was found. We refer all inquiries regarding that rumor to Hunt County Sheriff’s Department or the Texas Rangers.